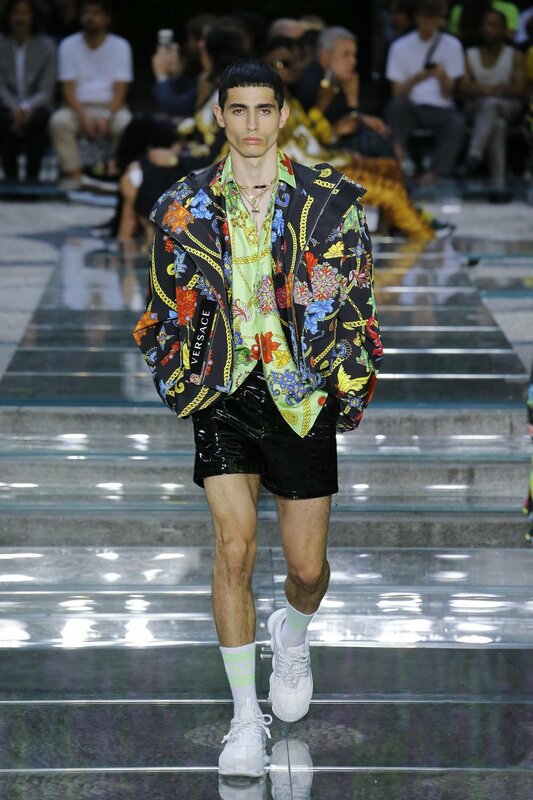 Versace is back and it's stronger than ever! Queen Donatella has presented a show which amazed the fashion world. 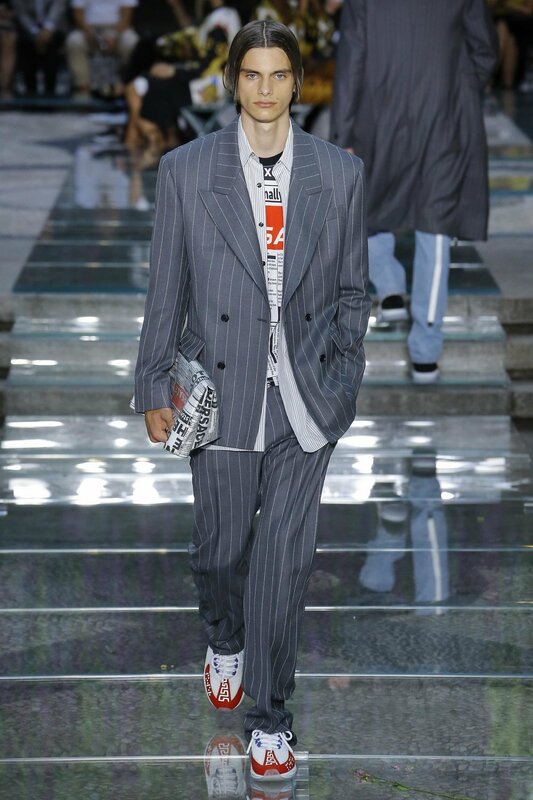 A completely fresh Versace Spring Summer 19 collection including all the huge new trends combined with identical and archive elements.